Amazonian warrior princess Diana rescues soldier Steve Trevor, and upon hearing about atrocities committed by the Germans, leaves home to fight in The Great War. I highly recommend seeing Wonder Woman, especially taking your daughter if you have one and not just because the characters are positive role models. This movie is filled with action, has a good plot and is just plain entertaining. 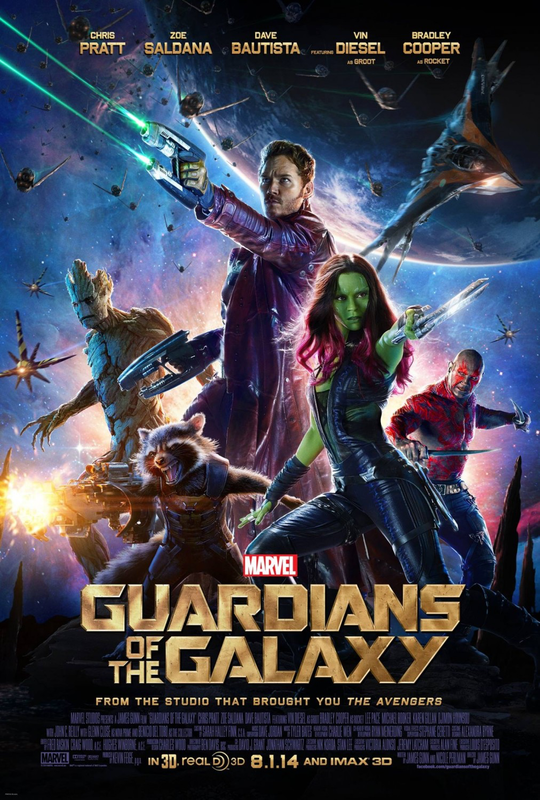 Peter Quill and the Guardians are pursued by the Sovereign after Rocket steals their precious batteries. While evading this powerful race, Peter is reunited with his father and learns about his heritage. Irreverent and sarcastic, Guardians of the Galaxy Volume 2 is just plain fun!